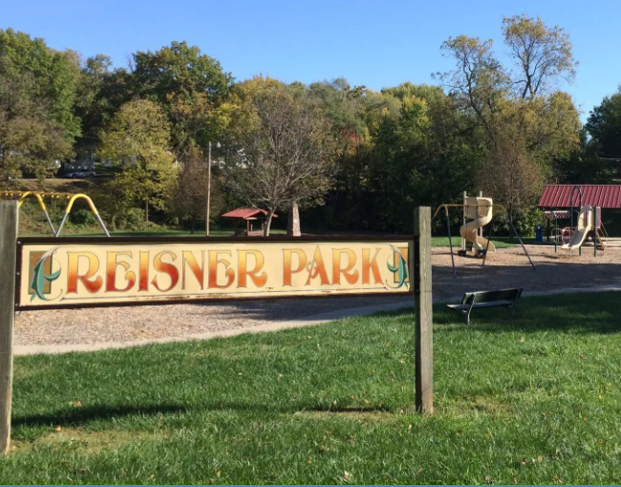 On April 1st the Atchison City Commission adopted the Reisner Park Master Plan. The plan envisions more than $500,000 in potential capital improvement projects over the next 10 years. It represents the culmination of community inputs, staff recommendations, industry standards and advisory board oversight. In addition to outdoor recreation, the master plan also delves into accessibility compliance, solid waste operations, community forestry management and curb & sidewalk improvements. The Reisner Park Master Plan is the second installment of what will become a series of individualized park master plans. When the series is completed, it will collectively serve as a comprehensive parks plan aimed at informing current and future capital improvement funding decisions.